As one of the best cleaning companies in Brighton and Hove, we work hard to take away the stress of end of tenancy cleaning. Whether you require a deep clean, a quick blitz clean, or a full property clean, the team at Why Bother Cleaning are here for you. We provide a high standard of cleaning, and experienced staff. Save yourself time, effort, and money with our quality end of tenancy cleaning services. Don’t loose your deposit because you haven’t cleaned thoroughly enough after moving out. Let the professionals do it for you! After you’ve lived somewhere for a while and you’ve moved out, you suddenly notice how much dirt, grease, and grime was hiding underneath your bed, behind your furniture, and in your kitchen cupboards. Of course you may not have noticed this beforehand because you were living in the property. 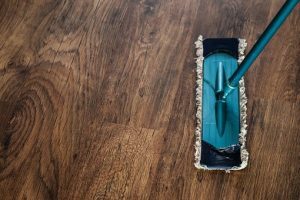 Often, many people discover that, despite keeping their homes visibly clean, there are a number of areas they’ve neglected over the years because they simply could not access them easily. 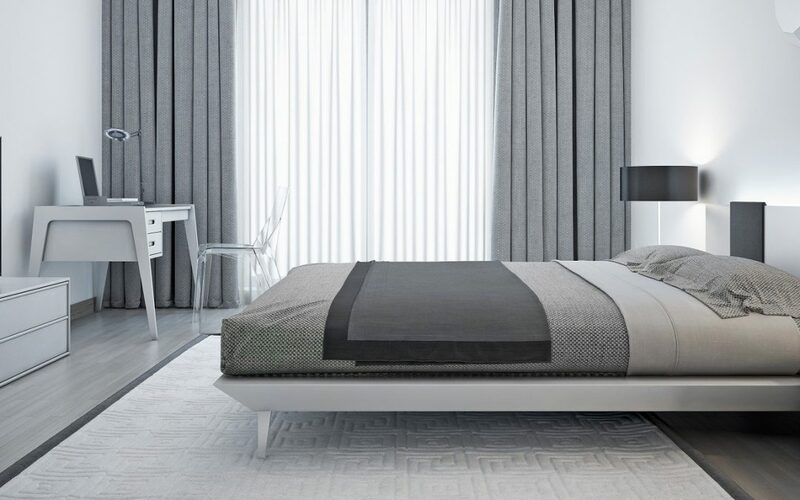 Professional end of tenancy cleaning services help you get your desposite back as they provide a deep clean unlike anything your property has had before. Do Tenants Have to Pay for End of Tenancy Cleaning? You don’t have to pay a professional service to clean your property (unless your contract states otherwise). In fact, you can do all the end of tenancy cleaning yourself. However, while you may be able to clean to perfection, you’ve still got to move house, unpack your belongings at your new property, and sort every other task in between. So, if you’re really honest with yourself, where are you going to find the time? Your landlord will be doing a very thorough investigation of the property after you’ve vacated it and a shoddy clean could cost you dearly. There’s not use in rushing around in an hour to do a quick blitz clean – you want the cleaning done right! Therefore, as your deposit is on the line, book Why Bother Cleaning. Our professional and efficient cleaners have an eye for detail and can transform your property at the end of your tenancy. With so many fantastic benefits, why would you not opt for end of tenancy cleaning services? If you’re moving out of a property any time soon, opt for a professional property clean and discover the benefits for yourself! Trust us when we say, once you’ve experienced the joys, efficiency, and professional standards of our end of tenancy cleaning services, you’ll never want to go back! The cost of end of tenancy cleaning depends on the company you choose. However, if you opt for our end of tenancy cleaning services, you will not be disappointed. We work hard to ensure our services do not cost you the earth. When you ring to request our end of tenancy cleaning services we will organise an appointment to come and see your property at your earliest convenience. This will allow us to assess the work that needs to be done, talk through your needs, check over the inventory report from the landlord, and cost the work accordingly. Why Choose Why Bother Cleaning? We are Why Bother Cleaning, a professional and expert cleaning company serving the Brighton and Hove areas with our domestic, commercial, and end of tenancy cleaning services. 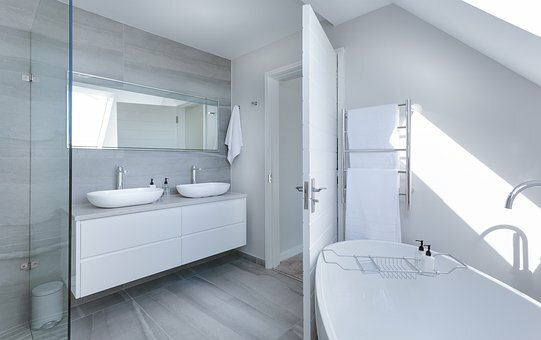 Since 2006, we have been building a respectable reputation around the city and serving all our customers with professional, efficient, and reliable cleaning services, building a solid reputation as one of the best cleaning companies in Brighton and Hove. If you need an end of tenancy cleaning service, Why Bother Cleaning are the company for you. Local to you, fully qualified, and efficient, we work hard to provide affordable rates and a quality service. Get the most out of your end of tenancy clean today with our fantatsic services. Call today to book on 01273 776056.